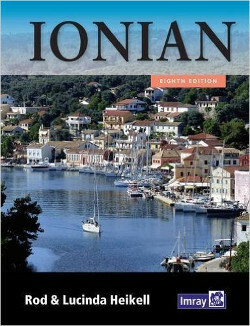 Amazon.de Planning your sailing vacation involves lot's of reading, which is half the fun! Below I have selected the most indispensable books, guides & nautical charts for you that are available through Amazon.co.uk . Note, that the BookDepository offers free shipping and their books are usually cheaper than Amazon.co.uk or Amazon.com! 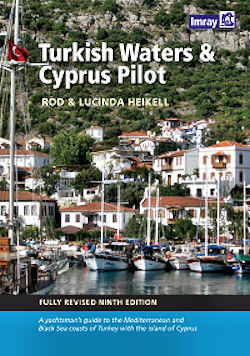 Guide to the coast of Turkey from the Bosphorus to the Syrian border and Cyprus has been revised following the author's visits to the coasts. Details of new yacht harbours have been collected and the data on the existing entries has been updated and improved throughout. There are many new plans and new photographs from the author and high quality aerial photos of most of the major harbours which gives a fascinating overview and support for the plans. 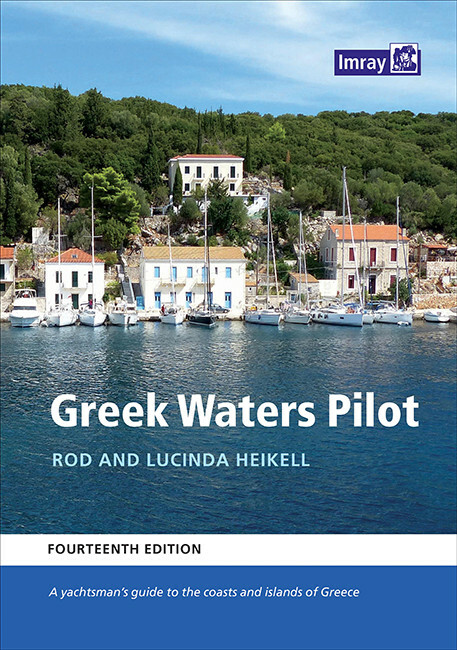 Like its companions West Aegean and East Aegean, Ionian contains detailed information on many of the smaller harbours and anchorages which cannot be covered as comprehensively in Rod Heikell's major guide, Greek Waters Pilot. The publications from Eagle Ray are the most detailed pilot charts available! Other guides are derived from these. This Imray Chart is a passage chart. 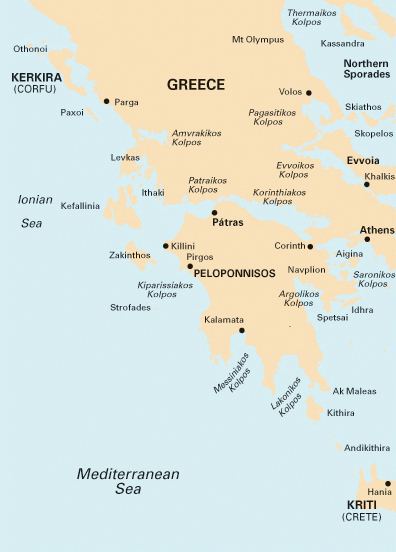 This Imray Chart covers Corfu to Lefkas, Paxos and mainland Greece. 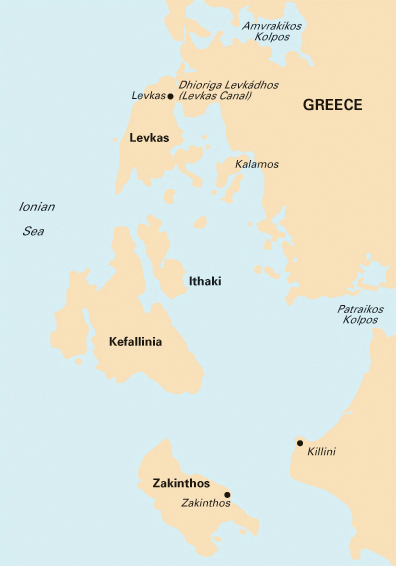 This Imray Chart covers Zakynthos, Kefalonia, Ithaka, north-east Peloponese (entrance Patras Gulf), mainland Greece. 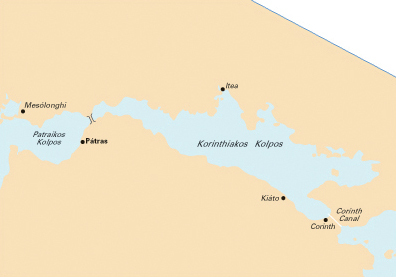 This Imray Chart covers the inland sea, Ionian: Lefkas, Meganisi, Ithaca, and part of the mainland and Kefalonia. 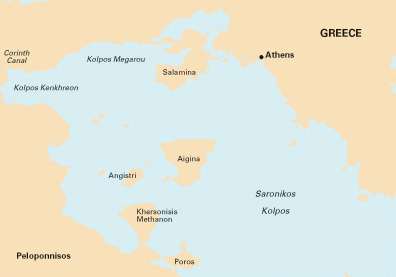 This Imray Chart covers the Gulf of Patras and the Gulf of Corinth. 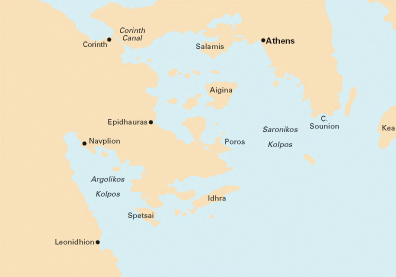 This Imray Chart covers Athens, the Argolic Gulf, the Saronic Gulf, Poros, Methana, Aegina, Salamis, Corinth Canal, Cape Sounion, Lavrion, Hydra, Spetses, Leonidion, Navplion, entrance of Corinth Gulf. 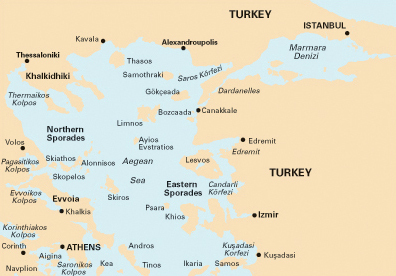 This Imray Chart covers Athens and the Saronic Gulf, Poros, Methana, Aegina, Salamis, entrance of Corinth Canal, Cape Sounion. 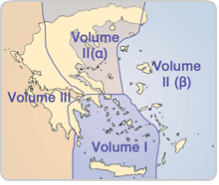 This Imray Chart covers the Ionian Sea - Southern Peloponese - Cape Malea - south Argolic Gulf to Monemvasia. 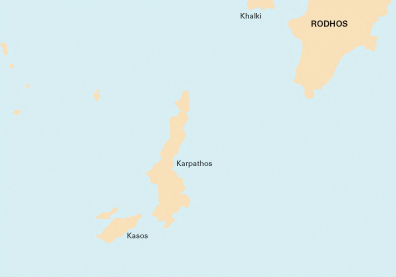 Including Kithera island. 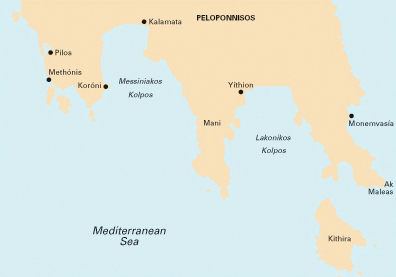 Plans Kalamata port, Ormos Navarinou, Yithion, Monemvasia, Ormos Methonis, Koroni. 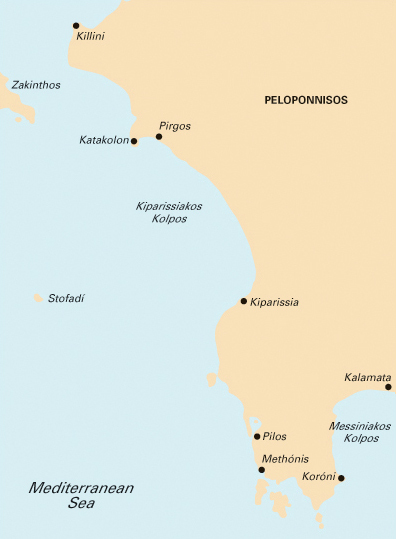 This Imray Chart covers the Ionian Sea from Zakynthos till Kalamata on the western Peloponese. 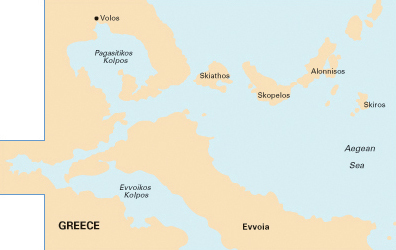 This Imray Chart covers north Evvoia (Euboea) island and the Northern Sporades, Volos. 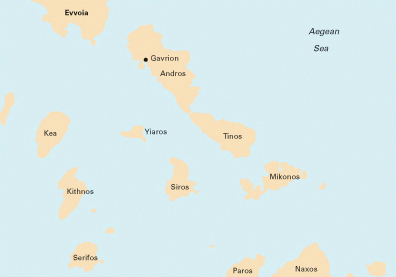 This Imray Chart covers Evvoia (Euboea) island, south tip of Skyros (Northern Sporades) and the the north tip of Andros. 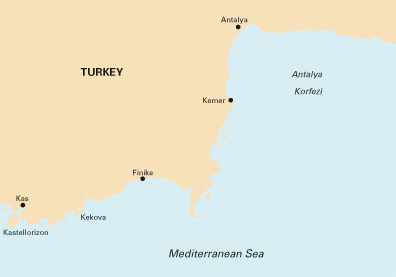 This Imray Chart covers the Lesbos (Lesvos) and the adjacent coast of Turkey. 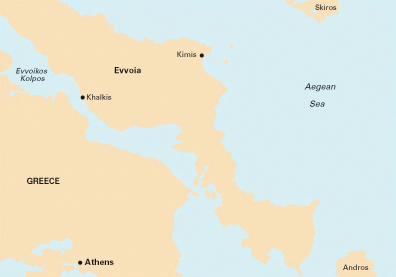 This Imray Chart covers the Eastern Sporades including Chios and Psara, the south tip of Lesbos (Lesvos) and the adjacent coast of Turkey and Izmir. Plans Ormos Mandraki (N. Oinoussa), Approaches to Khios (Chios), Approaches to Psara (N. Psara), Cesme Korfezi (Turkey), Foca Limani (Turkey), Sigacik Limani (Turkey). 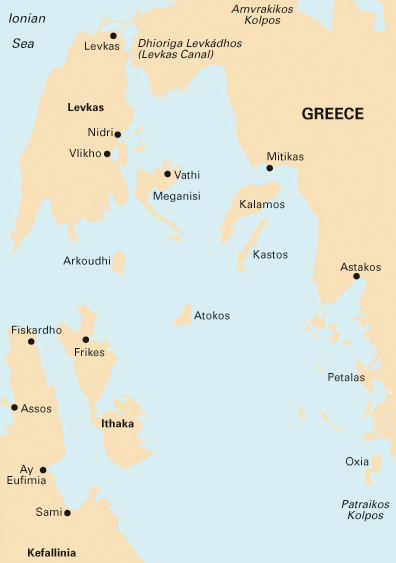 This Imray Chart covers the islands of Kea, Kythnos, Serifos, Siros, Andros, Tinos, Mykonos, Delos and the south tip of Evvia as well as the north tips of Paros and Naxos. 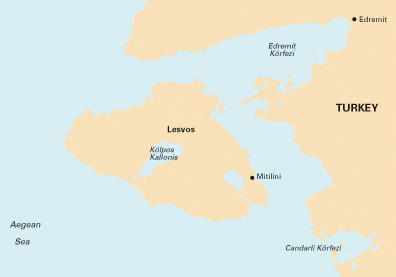 Plans O. Mikonou (N. Mikonos) O. Gavriou (N. Andros), Limin A. Nikolaou (Nisos Kea), Limin Sirou (N. Siros). 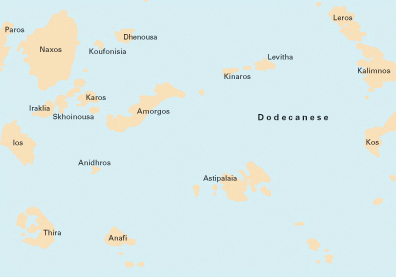 This Imray chart covers the islands north of the Dodecanese: Samos (detailed chart of Pythagion marina, the main yacht charter base), Ikaria, Fournoi, Patmos, Lipso, Arki, Farmakonisi and Gaidharos (Agathonisi) plus part of Leros island and the adjacent Turkish Ionian coast stretching from Kusadasi to Gulluk. 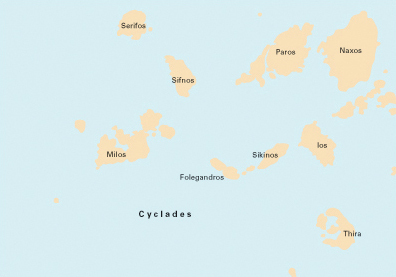 This Imray chart covers the islands of Serifos, Sifnos, Antiparos, Paros, Naxos, The little Cyclades (Karos, Iraklia, Skinoussa, etc), Ios, Santorini (Thira), Sikinos, Folegandros, Poliagos, Kimolos and Milos. Plans Steno Kimolou (N. Kimolos), O. Livadhiou (N. Serifos), Steno Andiparou (N. Paros), O. Naxou (N. Naxos). 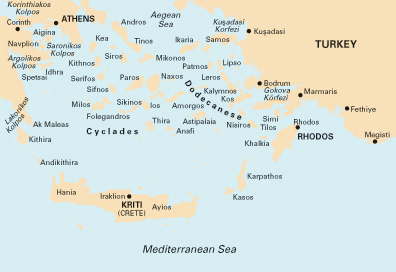 This Imray chart covers the islands of Naxos, The little Cyclades (Karos, Iraklia, Skinoussa, etc), Dhenoussa, Amorgos, Kinaros, Levitha, Leros, Kalymnos, (east tip of) Kos, Astypalaia, Anafi, Santorini (Thira) and Ios. Plans Bodrum (Turkey), Rodhos - N. Rodhos (Greece), Kos & Kos Marina - N. Kos (Greece), Marmaris (Turkey), Limin Simi - N. Simi (Greece). 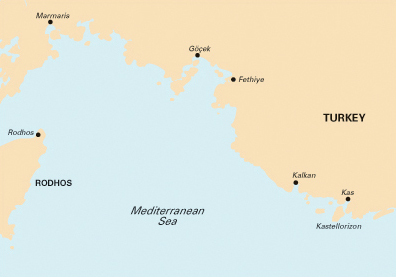 This Imray chart covers the south coast of Turkey: from the north tip of Rhodes island and the adjacent Lycian coast of Turkey from Marmaris, via Gocek, Fethiye, Kalkan to Kas. 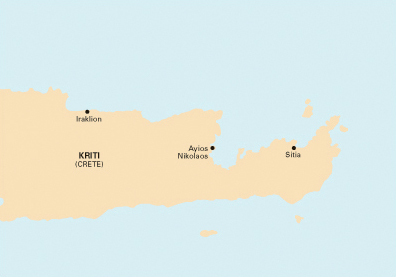 This Imray chart covers the western part of Crete. 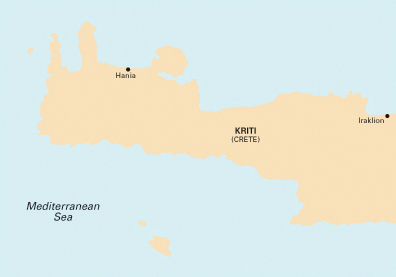 This Imray chart covers the eastern part of Crete. 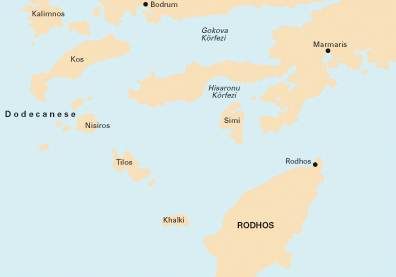 This Imray chart covers the forgotten area south-east of Rhodes: Karpathos and Kasos islands. 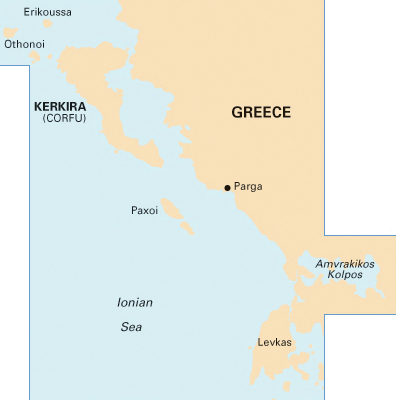 Plans Ormos Pigadia (Karpathos), Lindos (Rhodes), Ormos Fri (Kasos), N. Khalki to N. Alimia. 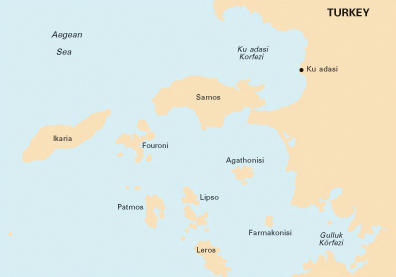 This Imray chart covers the east Lycian coast of Turkey: Kas, Finike, Kemer, Antalya: Antalya korfezi and Kastellorizon. 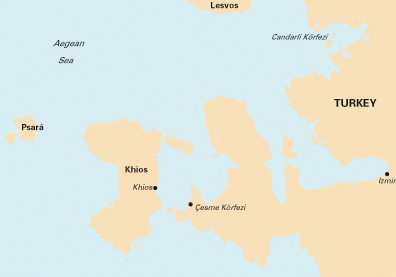 Plans: Kekova Demiryeri , Kemer Marina , Finike , Antalya , Setur Antalya Marina , Approaches to Kas and Meyisti.